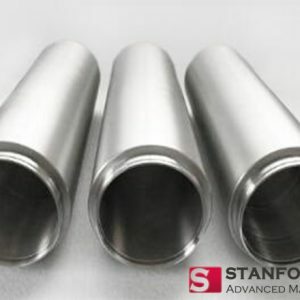 Indium is a soft metal with a low melting point and excellent thermal and electrical properties, which make it the preferred method for bonding sputtering targets. Indium bonding is one of the most efficient target bonding services at drawing heat away from the target. Indium is more malleable than other bonding solders. 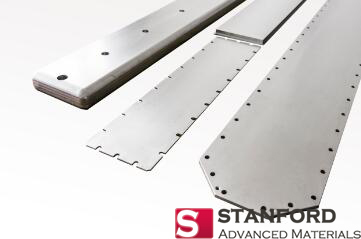 This reduces cracking that is caused by the mismatch in the thermal expansion coefficients of the target and backing plate. The melting temperature of the indium solder is one of the main limitation of indium bonding. Since indium has a low melting point of 156.6°C , be careful to have sufficient cooling to be sure not to exceed 150°C during the sputtering process.